Description Excellent well-researched, detailed (statistics) and illustrated history of 80 years of football in Paraguay. 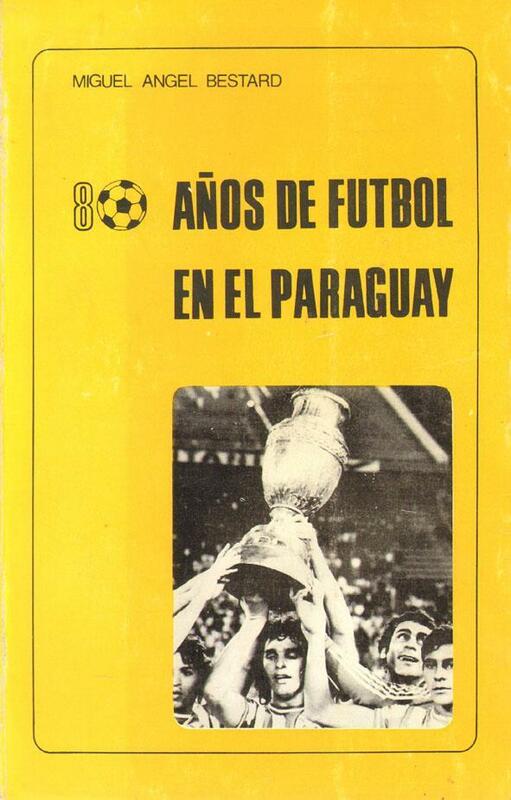 After all these years still one of the best and most detailed books available on Paraguayan soccer. 22 x 14 cms, softback, 306 pages.